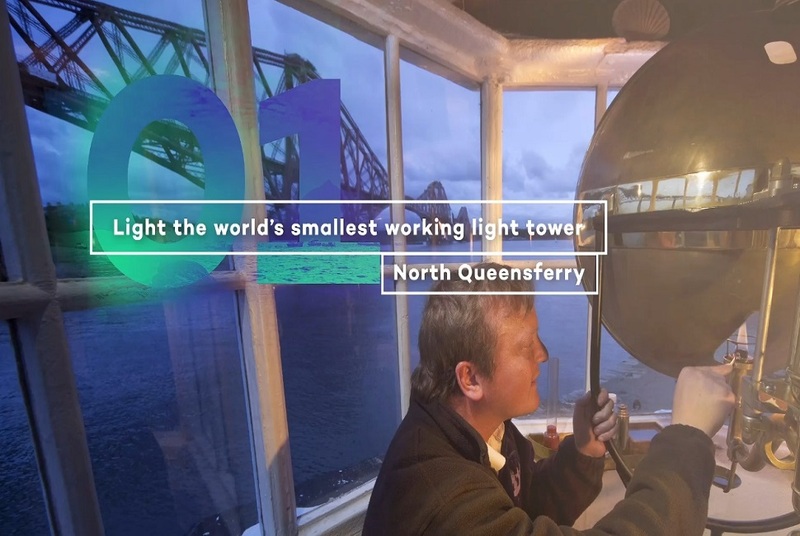 you are here home visit fife highlight Fife Five campaign...you won't believe your eyes! Fife Five campaign...you won't believe your eyes! 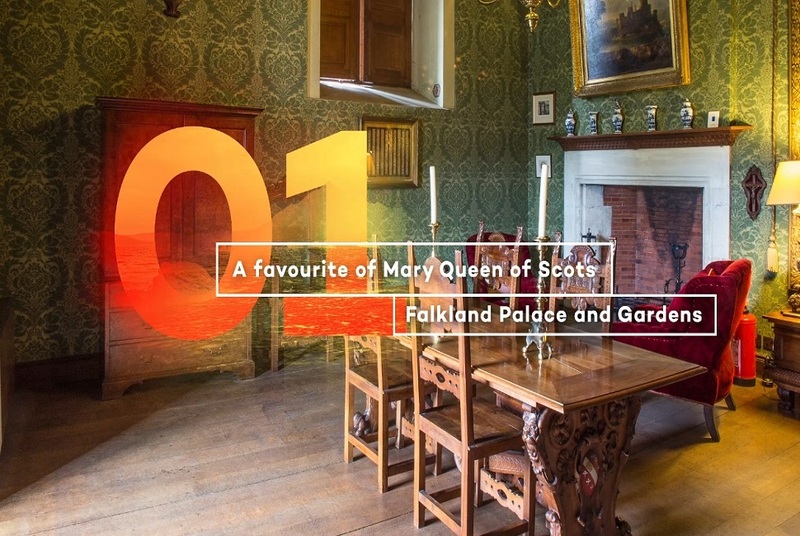 The theme of ‘Fife Five’ lists popular things to do and places to visit in the Kingdom. 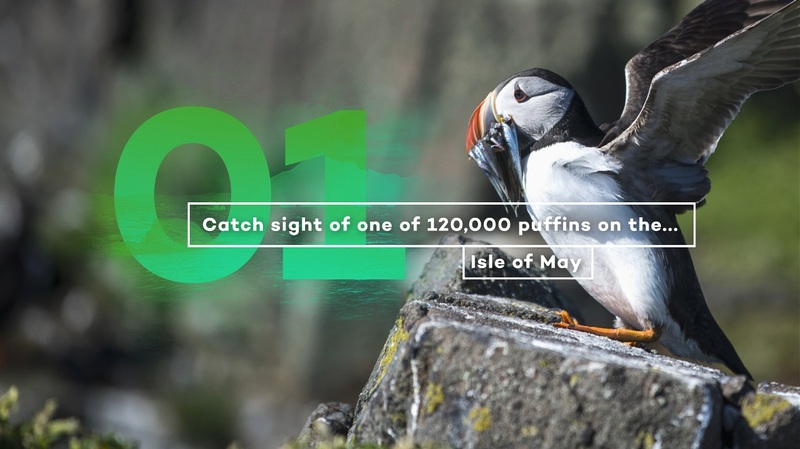 Fife’s stunning landscape was the most cited attraction for visiting the region according to a recent Visitor Survey, with the Kingdom also being voted top Outdoor Destination for eight consecutive years by Scottish Natural Heritage. The Kingdom’s world-famous golf courses, delicious cuisine and stunning coastlines are among the top activities and sites to visit in the Kingdom. If you’re looking for unforgettable food experiences to wow, then you’ve come to the right place. Fife has a feast of flavours to tantalise those taste buds. Here’s five Fife food experiences that you should try at least once in your lifetime! 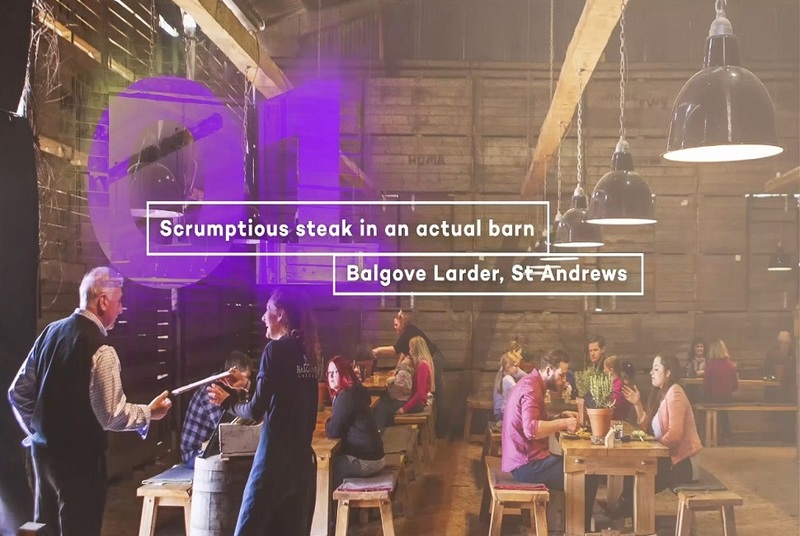 From eating delicious steak in a barn made from potato boxes to Michelin starred dining and award-winning cheese and ice cream, Fife is definitely one for the foodie bucket list. 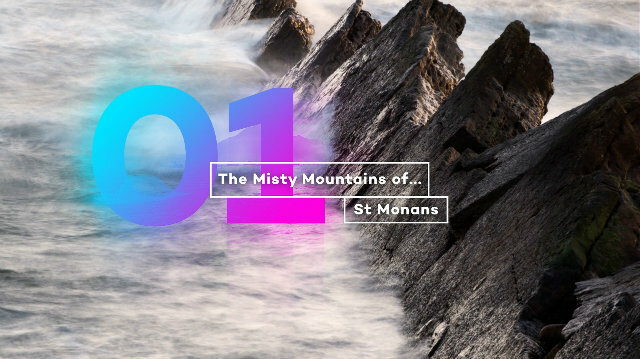 Visitors can witness a beautiful combination of countryside, coastline, landmarks, and nature fused together with views from the misty mountains of St Monans and the Northern Lights at certain times of year. 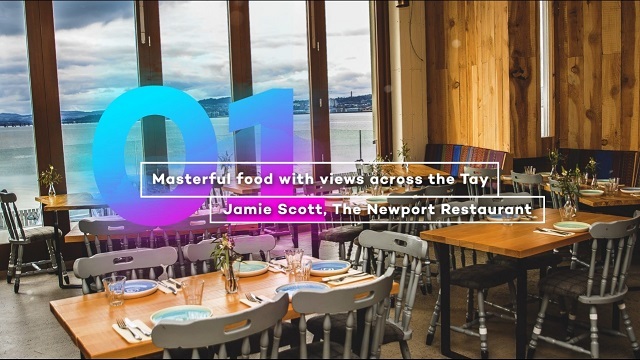 From chocolate trails to award-winning ice cream parlours, Michelin starred dining restaurants to cafes, as well as great farm shops with local produce, visitors can enjoy traditional Scottish cuisine with stunning views. 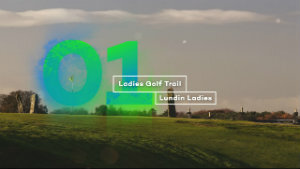 The range of Fife’s world-famous golf courses from novice to professional can be easily accessed across the region, with something to suit every golfing ability. 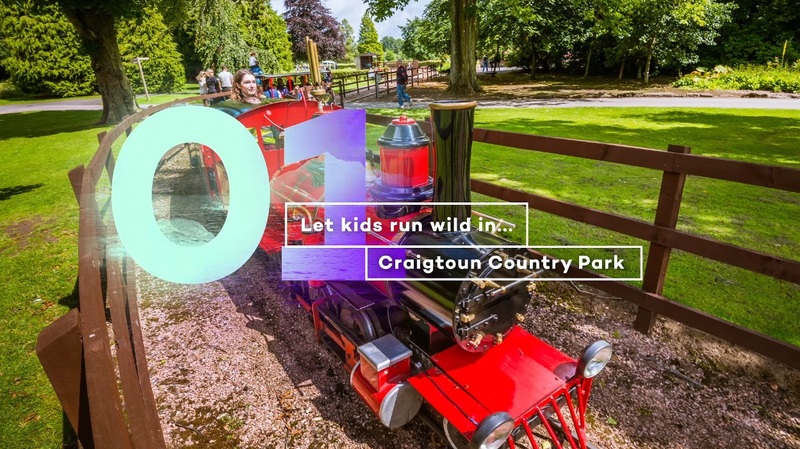 How will you come to life in Fife? 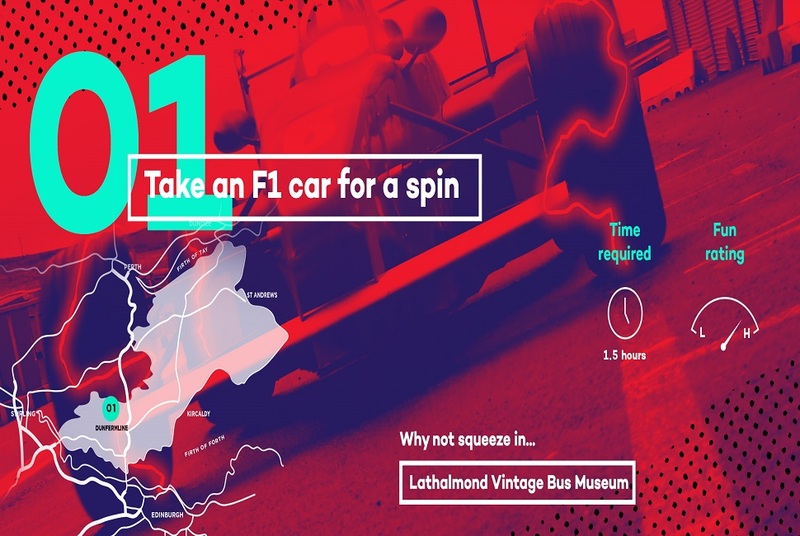 If you're looking for an exhilarating experience, check out our 'Around Fife in Five' from racing in an F1 car at Scotland's national motorsport centre, to getting Blown Away as you land yacht along West Sands beach. What are you waiting for?